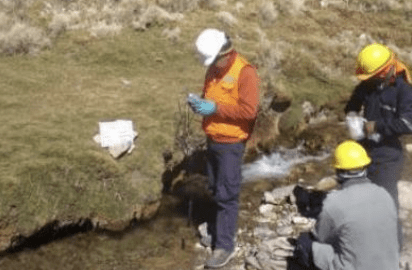 South32 has agreed to purchase 60 per cent of Inca Minerals’ Greater Riqueza project in Peru for $US9 million ($12.5 million). The money, to be paid over a four-year period, is for the project’s phase one funding. 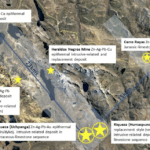 Once the payments are completed, South32 will acquire 60 per cent of the diversified project, which hosts zinc, silver, lead, gold and copper potential. South32 also has the option to purchase a further 10 per cent of Riqueza in exchange for pre-feasibility funding for phase two operations. Greater Riqueza runs northwest-southeast across an area of the Miocene poryphory-skarn within Peru’s mineral belt. 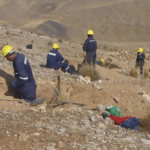 Australian-owned Inca and South32 commenced earn-in agreement negotiations in August last year, where the two companies revealed a preliminary earn-in figure between $US8–10 million. 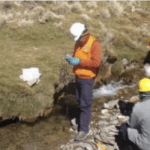 South32 funded a $275,000 geophysical survey at Riqueza in April 2018 to secure its exclusivity option for majority rights to the project, which was acquired by Inca in April 2016. Execution of the earn-in agreement is still subject to certain agreements and due diligence approvals, however. “Earn-in negotiations are progressing very well,” said Inca managing director, Ross Brown.